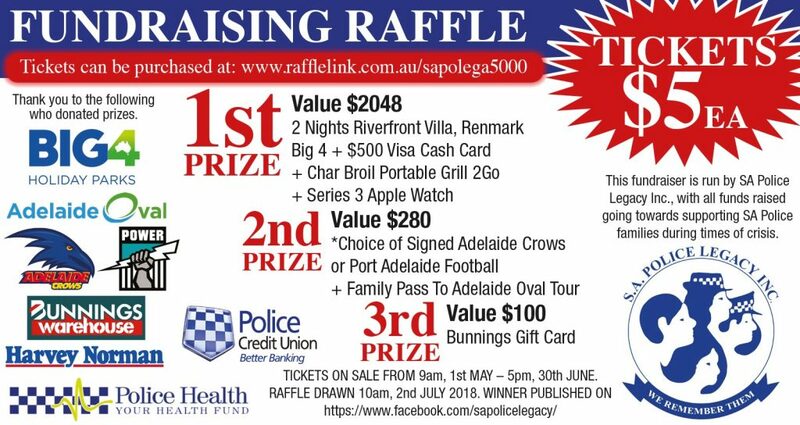 Helping and supporting SAPOL families | S.A. Police Legacy Inc.
SA Police Legacy would like to extend a heartfelt thank you to all those who have donated to the charity this year and ongoing. Over the past eight weeks, SA Police Legacy has received more than $8,000 in donations on top of the generous fortnightly member donations. These additional donations have come from far and wide, amongst members as well as the community. 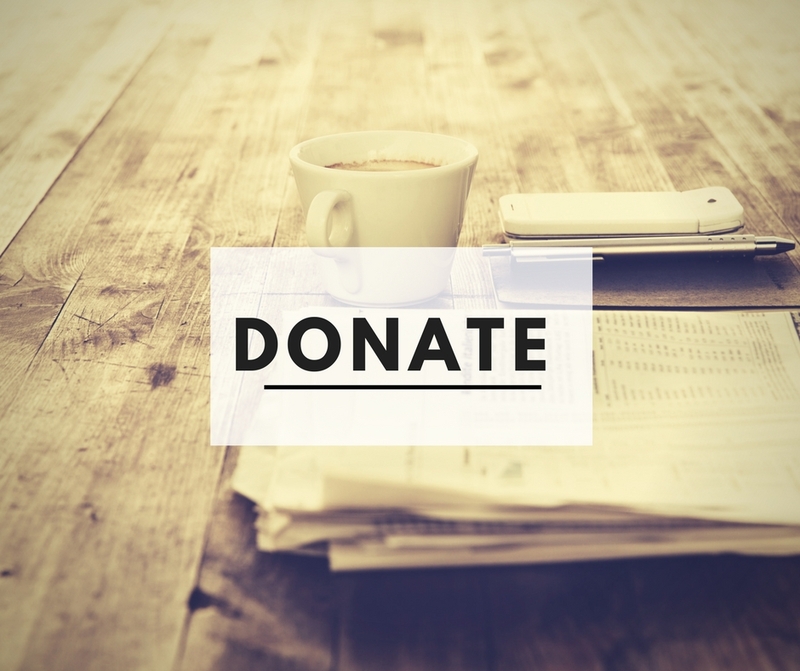 We appreciate everyone’s ongoing support, especially those who give regularly via payroll deductions and those that fundraise on top of their regular contributions. Your valuable support ensures SA Police Legacy’s continued ability to offer financial, practical and emotional support to those within our policing family experiencing the loss of a loved one or in circumstances of need. 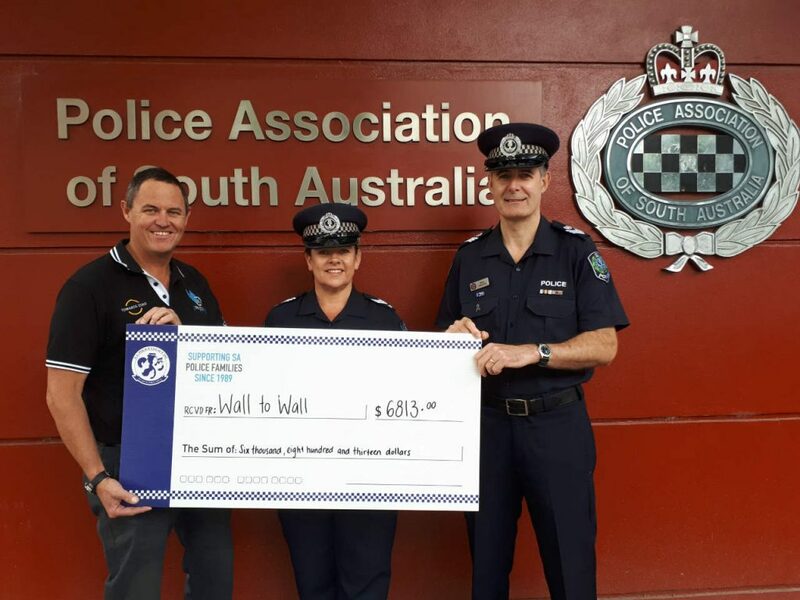 Since the start of this year SA Police Legacy Inc. has paid $55,700 in education grants, $1,112 in wellbeing grants and a personal development grant of $2,500. During March and April SA Police Legacy is running two events for children who have lost a police officer parent. The first event is being held at Bounce on Sunday, 26 March for children aged 4 – 12 years. On Sunday, 15 April 13 – 18 year-olds can attend the Adelaide Oval roof climb. If you would like to contribute to SA Police Legacy by donating $2.50 per fortnight via payroll deductions please email info@policelegacysa.org.au and a form will be sent to you. Keep across all that SA Police Legacy is working on including upcoming events, by liking the SA Police Legacy page on Facebook or visiting the website.